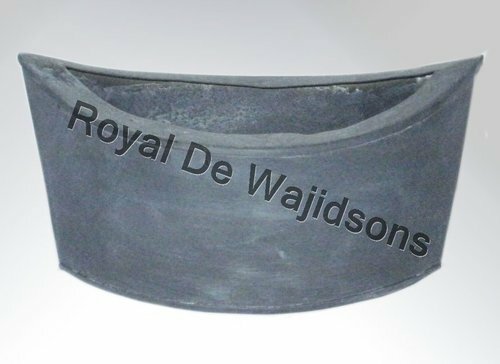 Pioneers in the industry, we offer boat shape planter from India. With our state-of-the art manufacturing facilities and assistance from our creative craftsmen, we have become one of the leading manufacturers, exporters and suppliers of Boat Shape Planter. The offered planter is extensively used by our clients due to its unique design, durable finish standards and dimensional accuracy. Further, this planter is available in different sizes in both, standard and customized form, at the most affordable prices. Looking for “Garden Planter Boxes”?